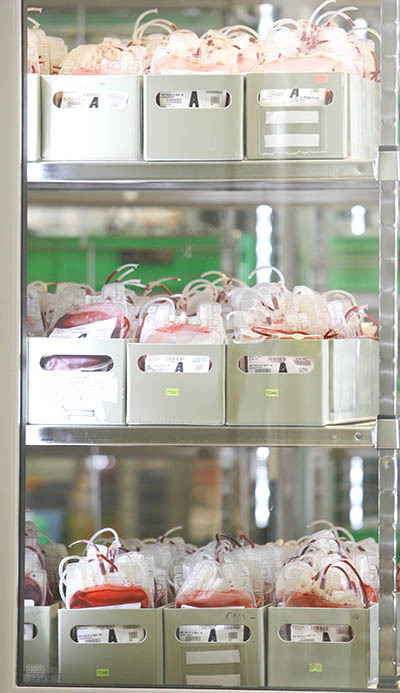 Blood products are a valuable perishable resource, sometimes scarce despite efforts to ensure a sustainable supply. 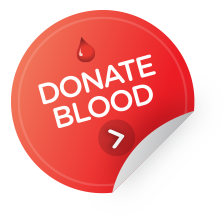 Being able to use blood and blood products before they expire is desirable to maintain cost efficiency. Therefore, it makes sense to maintain an inventory of product that is at a level sufficient to meet requirements. Balancing this level with having sufficient product to meet clinical demand is often a challenge for health providers. Blood and blood product inventory management is a trade-off between shortage and wastage. Practice has shown that there is a strong relationship between blood and blood product inventory levels and wastage.3 Reducing the level of inventory usually results in less wastage, so understanding how to appropriately and efficiently manage your inventory is important. These guidelines aim to provide health providers with 10 simple tips for better practices in inventory management that can be applied to all blood and blood products. Some health providers will find that it is not possible to adopt all of these practices however you should use these guidelines to assess whether there is any room for improvement in your facility in any of the areas mentioned. More specific information around particular products, including advice on how to set inventory levels, is given in the modules relating to those products.